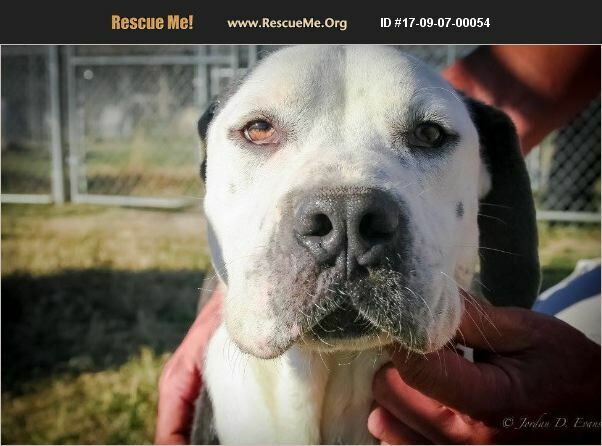 Mississippi American Bulldog Rescue View other American Bulldogs for adoption. Grady was found as a stray in March. He had a collar but no tags or microchip. He is great with other dogs, neutered, and loves to play outside. He needs work on a leash so might be best for a home with older children. He did test positive for heart worms so he would need a home prepared to keep him on prevention and treat him either fast or slow kill method.